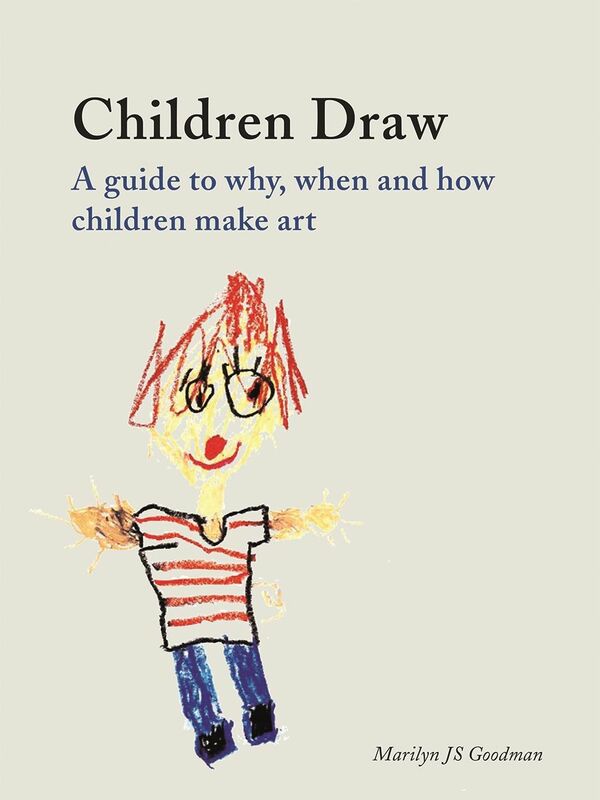 Aimed at parents and caregivers, this book explores the meaning and value of drawing for youngsters, from toddlers aged two to preadolescents aged twelve. Informed by psychology and practical teaching with children, it guides readers through the progressive stages and characteristics of drawing development as children change mentally, physically, socially, emotionally, and creatively. It offers tips to encourage children to express their ideas visually and recommends age-appropriate art materials, workspaces, and different media. It also gives suggestions for making a museum visit more meaningful—not to mention more fun—for both parents and kids. Packed with delightful examples of children’s art, Children Draw is an essential book for parents interested in their child’s art activities. "Informed both by psychology and teaching, and aimed at parents and carers, this richly illustrated book is a fascinating exploration both of why children draw, and the meaning and value of drawing for young people. Some of the art examples are truly wonderful." "With a passion for the magic and importance of early childhood drawing and painting, Goodman successfully demystifies this complex activity, essential to children’s development. Goodman’s wisdom and knowledge offers a concise and refreshing look into the history and meaning of children’s art making, tracking important age-appropriate developments through abundant illustrations and insightful observations. Children Draw is an essential guide for parents and caregivers seeking to support this vital component in their child’s creative learning." "Goodman’s love and respect for children is evident throughout this brilliant investigation of how and why children draw. As a working artist, an uncle, and a grown-up version of a boy who loved to make pictures, I wholeheartedly recommend this book to any adult with a child in their life as well as anyone interested in drawing and the many ways it functions for children during the various stages of their development." "Goodman’s delightfully illustrated and highly accessible text celebrates our imagination. In sharing her valuable insights, she reminds us that taking pencil to paper remains an essential human action. This book will help adults nurture a child’s personal development and expressive skills that will last their lifetime."